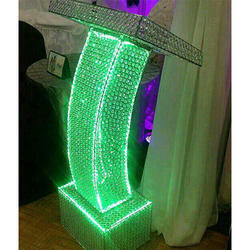 Manufacturer of a wide range of products which include decorative wedding crystal pillar, wedding crystal pillar, wedding decorative crystal pillar and crystal decorative pillar. 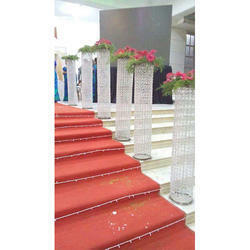 We are successfully meeting the varied needs of our patrons by offering a wide gamut of Wedding Crystal Pillar as per their precise needs. 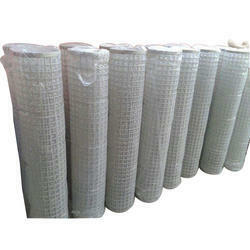 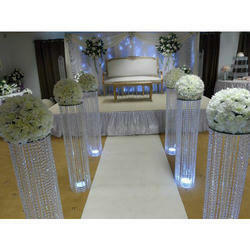 Looking for Wedding Crystal Pillar ?